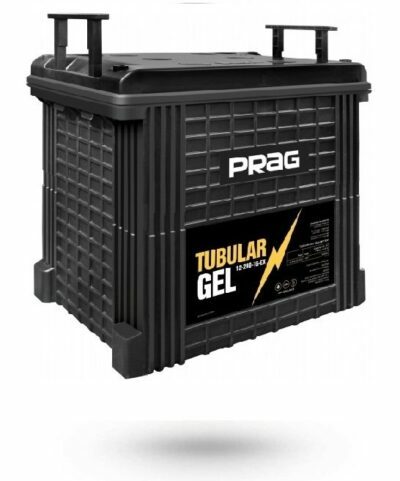 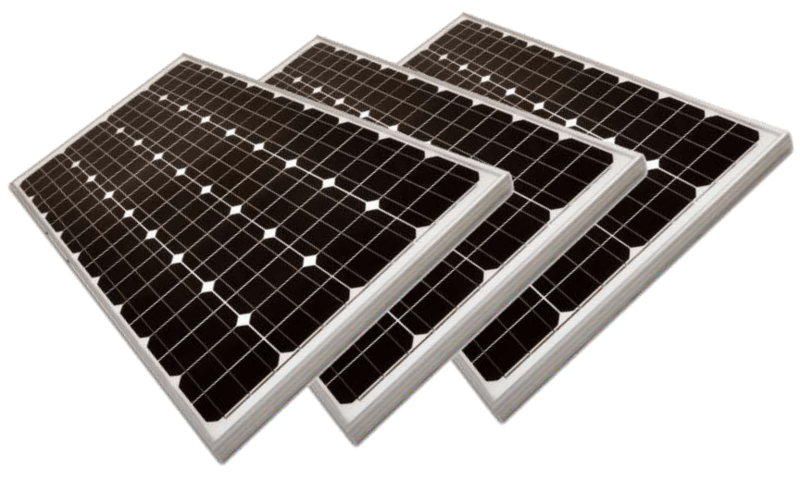 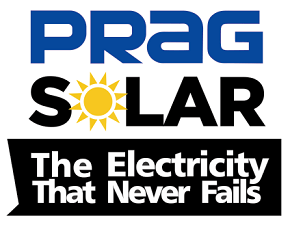 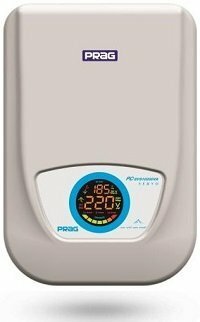 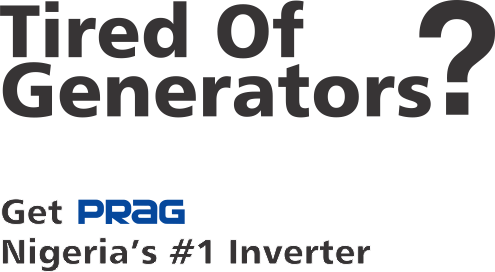 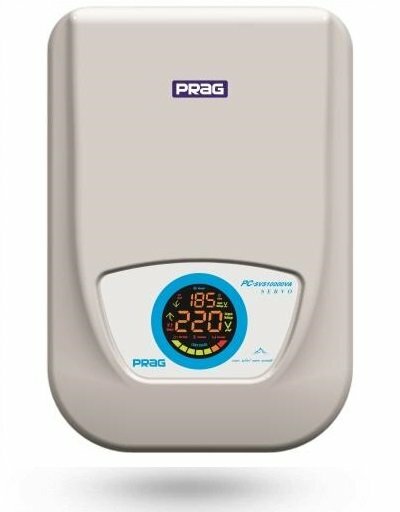 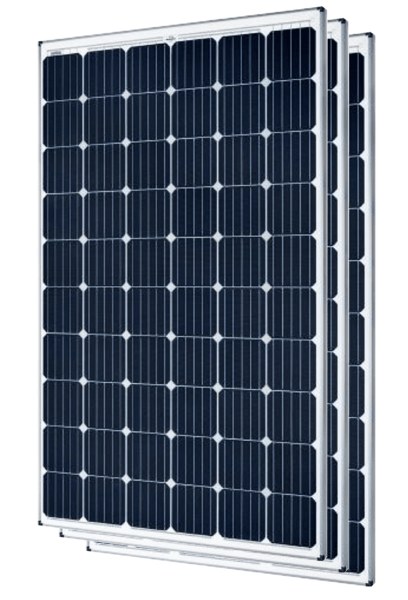 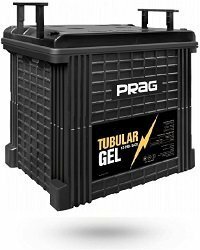 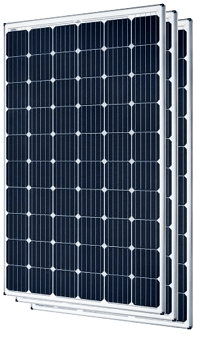 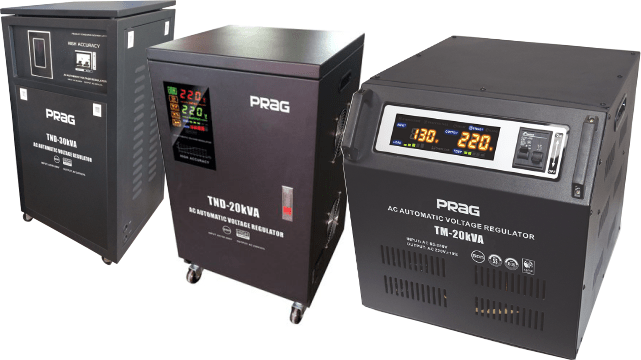 PRAG -- leading brand for Stabilizer, Inverter, Deep Cycle Battery, Solar, etc. For your Entire Home / Office. 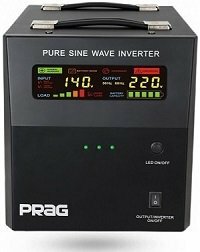 Low or High NEPA Voltage?